We’ve all had those moments where we’re not sure whether to scream, run and hide or drop everything and get on the next plane to a faraway island. Whether work life, personal life or the delicate balance of the two is causing you stress, there are better ways to dealing with life’s pressures than explosive noises or an impromptu relocation. Meditation is a simple and effective way to steady the mind, give clarity to your thoughts and help you to manage stress. A simple, regular meditation practice allows us to recognize negative thoughts and emotions, uproot them and replace them with mantra (spiritual sound vibration). Mantra meditation is a timeless practice that countless numbers of people have applied over the centuries. 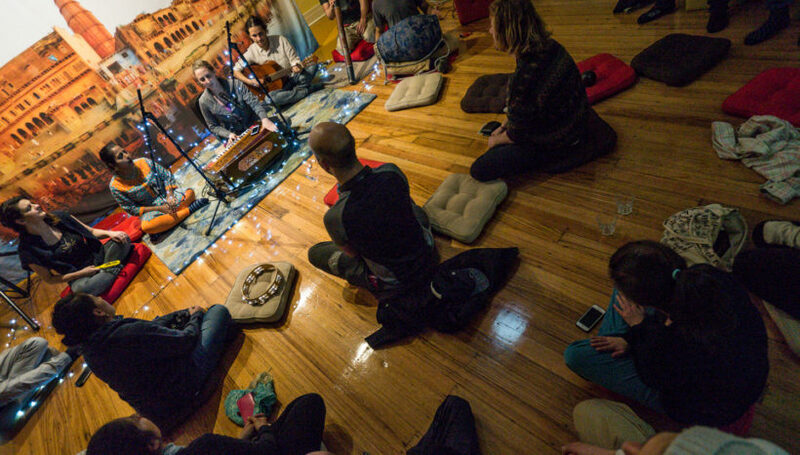 The yoga tradition teaches that a mantra is a sound form of the Divine. These sounds are both subtle and powerful, and one of the most powerful ways to realize the divine aspect of your own self. Our teachers are experts in mantra, and capable of helping the novice believe in themselves and helping seasoned meditators go deeper. It is simpler than you may think. We help you to start right where you are at. Drop in, do your best, stick with it, and watch what happens! The practice helps one feel more grounded, calmer and focused in the moment. Your meditation practice can become a source of inspiration and a regular session for rejuvenating and purifying the mind. It can remove the obstacles preventing you from the genuine experience of knowing yourself as an eternal, knowing and happy living being with a profound connection to the Divine. The only thing that prevents us from feeling a sense of regular happiness and inspiration are negative thoughts and emotions that find space with our minds via the media, interactions with people, and our environment. 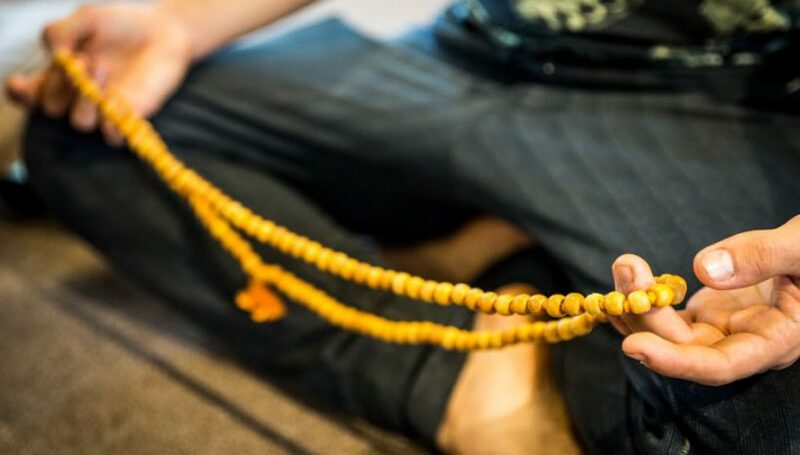 A simple, regular meditation practice allows us to recognize negative thoughts and emotions, uproot them and replace them with mantra (spiritual sound vibration). It is simpler than you may think. We help you to start right where you are at. Drop in, do your best, stick with it, and watch what happens!